St. Louis Park’s Hayden Zheng went into this year’s state meet with the confidence that not many swimmers have as sophomores — as the defending champion in the 100-yard breaststroke. 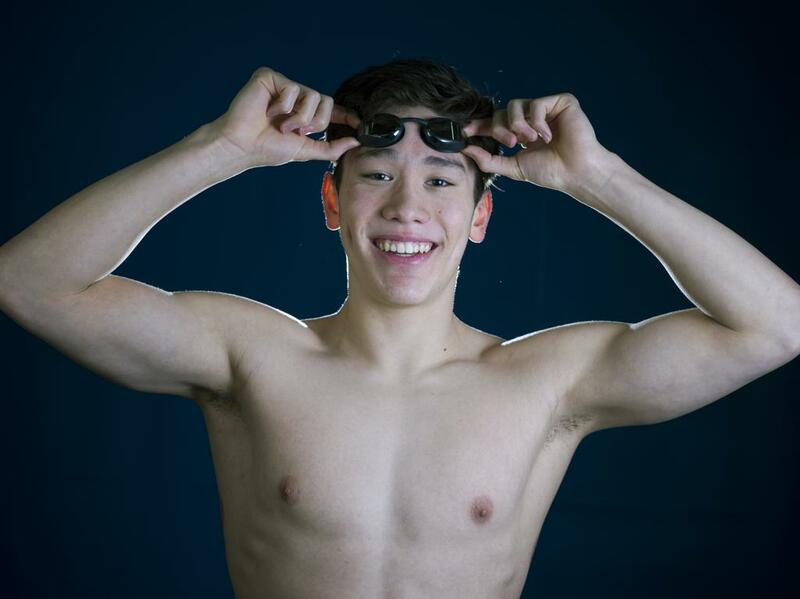 His goal during the season was to break the state record in the same event, but he had to get past his club swimming teammate and friend Andrew Karpenko of Minnehaha Academy. Karpenko set the bar, breaking the record with a 54.41 swim earlier in the day on March 2 during Class 1A competition. But Zheng overtook him and swam a 53.86 in the finals. Zheng also won the state title in the 200-yard individual medley, and competed in the 200-yard medley relay. He said that he trained relentlessly in the pool and emphasized the weight room during the offseason to achieve his personal goals. His swim coach/math teacher Amanda Forsberg said his role as a leader and teammate with the Orioles is what she has noticed above anything else.